This could be the motto for the partnership between Sycamore’s Environmental Education program and Community Transitions, a program of the Monroe County Community Schools Corporation. Community Transitions (CT) is for students with disabilities, ages 18-22, and provides support in making the transition from school to adult lives. It focuses on students’ skills and goals like employment, independent living, and leisure activities. When I started as Sycamore’s first full-time Environmental Education Director in April 2015, CT was my very first program. We get together once a month during the school year, and we do go fishing, among other adventures. Watching the students experience these activities and become empowered by their time in nature is rewarding. On Brea’s first day in CT, her last day in high school, she caught her first fish. Kate was sure she didn’t want to hold the worm, cast the pole, or catch a fish. But she did. And on her first cast, she caught a fish. She was excited and happy, and now knew she was capable. On another occasion, I demonstrated how to filet a bluegill. CT student Harvey studied and then helped filet. Elyse and Caitlyn cracked the eggs and made the batter, and we were ready to go from fishing to fileting to cooking all in an hour-and-a-half program. As a community partner with CT, Sycamore provides immersion into the outdoors and introduces students to hiking, wild edibles, outdoor cooking, fire building, nature crafts, plant identification, insect studies, farm visits, and more. 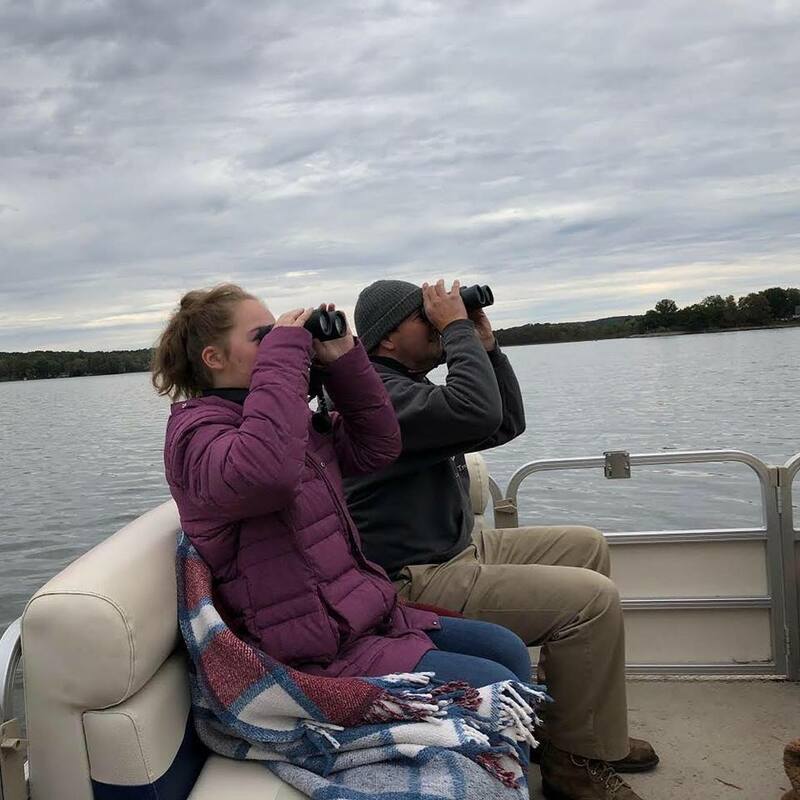 Sycamore plans purposefully, with the goal that these young adults have positive experiences in nature, gain confidence outdoors, and learn about new activities that can lead to a lifelong love of the outdoors. Jennifer Robinson, CT Program Coordinator, explained to me at the beginning of our partnership that knowledge about nature helps students with disabilities expand social connections, find new ways to exercise, and improve overall health. “Shane taught me a couple of neat things about fishing and gardening. We pulled weeds, planted flowers, and stuff like that. He taught me about fishing weights.” -Malakai B. “Being with Shane is very educational. Really good to talk to one another and socialize. It’s one of things that helps with getting to know people. The day we got to look and learn about insects was a lot of fun because you get to see what kind they were and see everybody working together.” -Laura S.